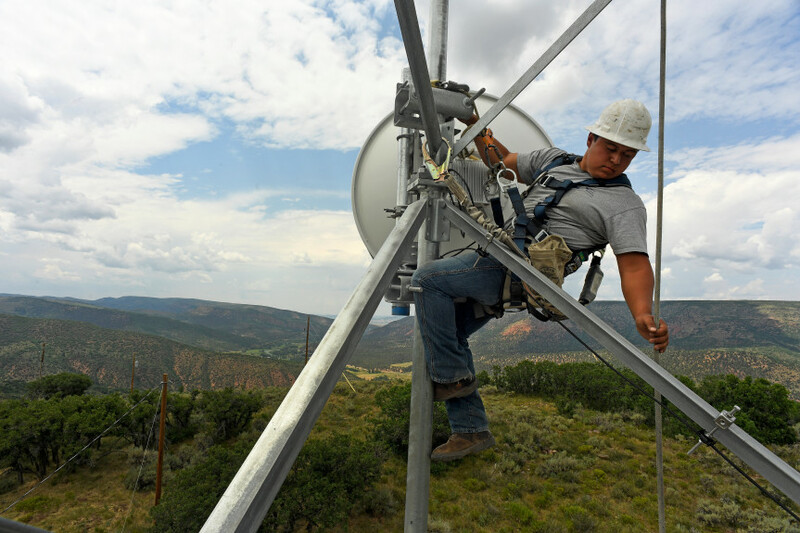 Jackson Federico, a tower technician for Advanced Wireless Solutions, works to make some repairs on the dish on the Pollard cell tower high off the ground in rural Rio Blanco County on July 12, 2017 near Meeker, Colorado. Broadband in Rio Blanco county and Meeker is some of the best in the state for rural areas. Gov. John Hickenlooper is poised to sign a bill to allocate $115 million in the next five years to extend high-speed internet to rural Colorado, a significant step toward achieving his goal to connect the entire state. The measure is a legacy piece for the term-limited governor and a major victory for state lawmakers who prioritized the needs of beleaguered rural communities as a way to bridge their deep divide with the state’s robust urban areas. 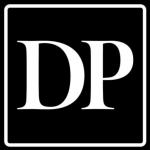 “People didn’t think we could get it done — I wasn’t sure we were going to get it done — but I think it’s something that down the road will make this state stronger and more resilient forever.” Hickenlooper said in an interview.